Tribal!. . 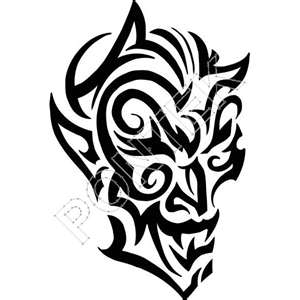 Wallpaper and background images in the Tribal tattoos club tagged: tattoo designs tribal tattoos.